The Russian Store Has Over 450 Nesting Doll Designs - Doggies, Elvis, Nuns & ... Thomas the Tank Engine! I came across The Russian Store the same way I find a lot of my content recently, happy accidental scrolling on Instagram. 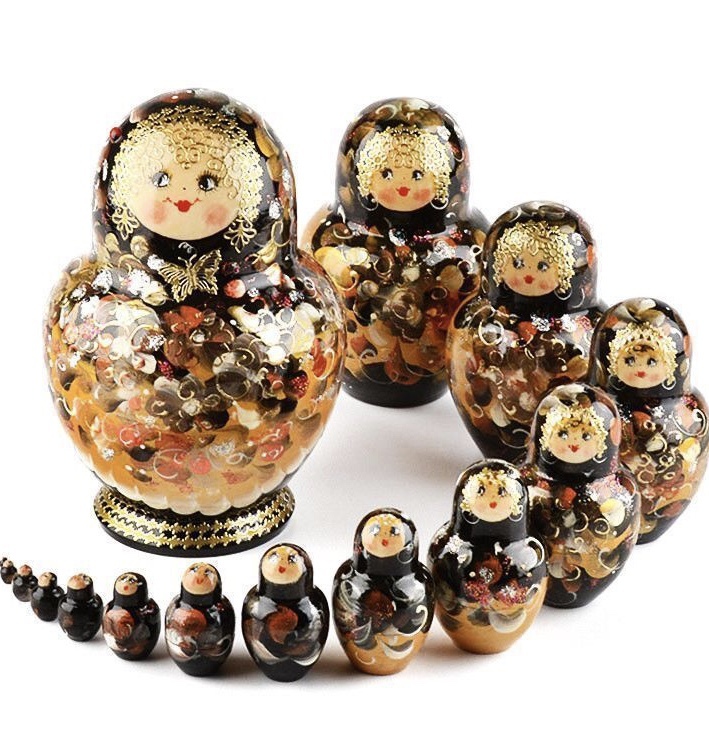 The Russian Store is actually a U.S. store based in Arizona who travel to across the Atlantic several times a year to source the most interesting Russian crafts and collectibles. 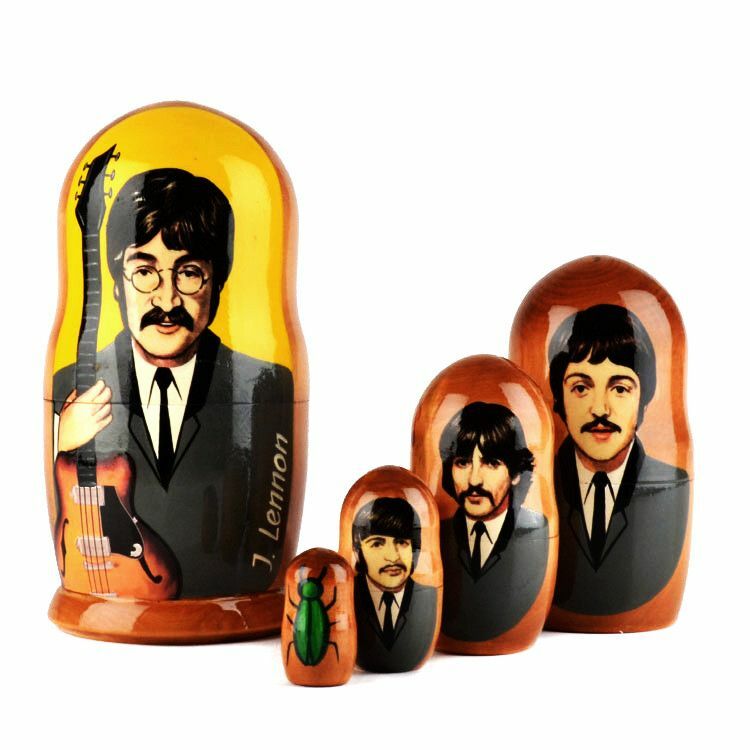 Whilst they only ship within their native U.S. at present, I wanted to show their insane range of nesting dolls, as they have 461 designs! A good portion of my audience is based in the USA, so someone might see something that catches their eye. 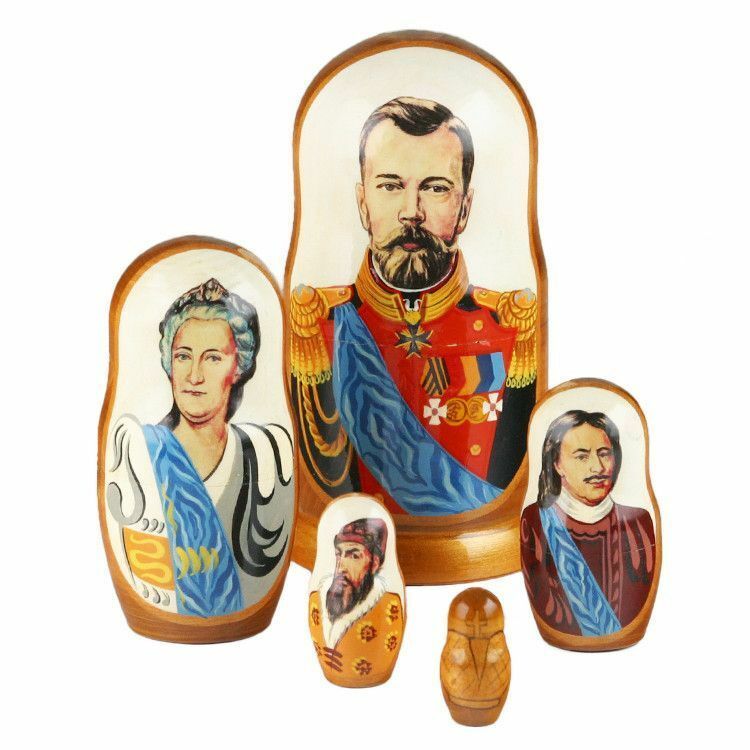 There are the traditional red and yellow Matryoshka design dolls, as well as unusual animal designs, and Russian rulers. I’m totally wowed by the sets of up to twenty stacking dolls that all fit inside each other so neatly. They have nesting dolls with themes like Spider-Man and The Beatles, as well as dog breeds and Cupid (right). They hand-pick every item and verify its authenticity before presenting it online to their customers, with an 100% happiness guarantee. Have a browse of all 461 dolls on The Russian Store.